Uber/Lyft cases are a rapidly growing sub category of auto accident cases in California. What is an Uber/Lyft case? You are a passenger in an Uber/Lyft vehicle and another driver causes an accident to you while in the Uber/Lyft vehicle. If an Uber/Lyft driver is responsible for causing the accident, ie. was negligent in operating the vehicle that lead to your injuries, then there is, at least for Uber, generally speaking, a $1,000,000.00 insurance policy. This is above and beyond what the driver’s insurance is so for all intents and purposes there is a million dollar policy to compensate you if you are injured by an Uber driver, whether you are in another car, the Uber car, or on foot. In addition to the above coverage, if you are a passenger in an Uber/Lyft vehicle and your driver is NOT at fault, there is still coverage available for you through what is called Uninsured/Underinsured Motorist coverage. This means that IF the at fault driver either has no insurance or insufficient insurance to compensate you, then it is possible to access the insurance for the driver of the Uber vehicle and then once that is exhausted to access the Uber company’s insurance. 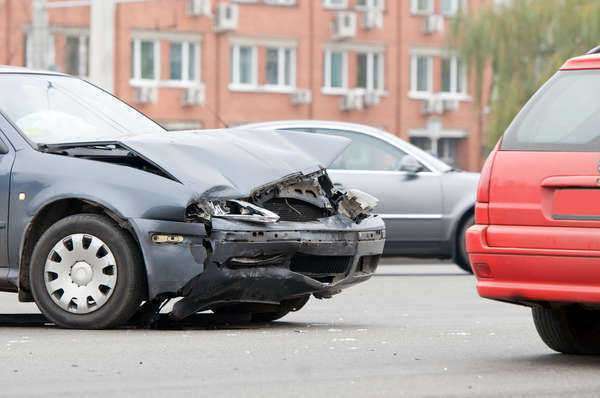 While there are intracacies to many of these coverage questions, the upshot is that if you are involved in an accident and there is an Uber/Lyft vehicle involved you need to call a San Diego Personal Injury lawyer right away to find out exactly where you stand. If you do not you could be walking away from fair and just compensation. Get a screenshot and/or download of the trip information. If you were a passenger there was information provided to you prior to your trip. Save that information! Ask the driver for their ‘driving information’. The company tracks all that they do. 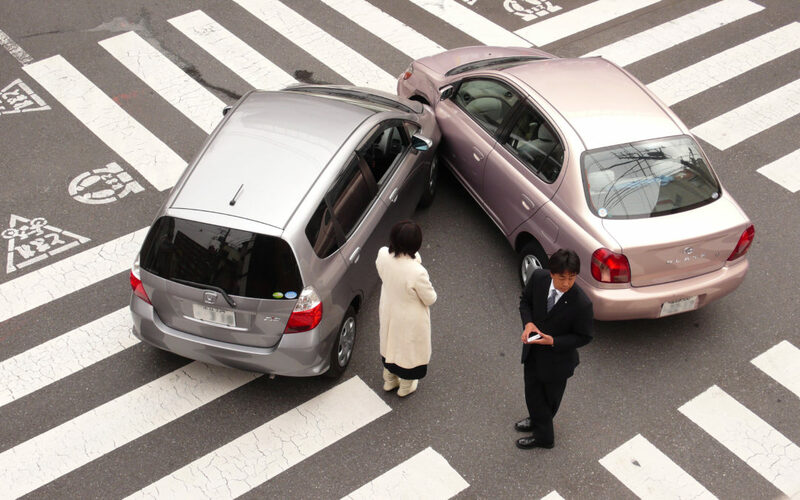 You need to get the driver to share that with you so it can be clearly established what happened during the accident. If the driver won’t share it then it is possible to access it through litigation.